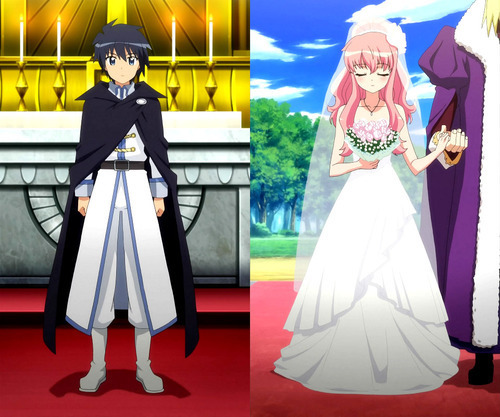 just finished the Zero no Tsukaima series yesterday, and O.M.G. this is what i endured all the stinky stuff in this anime for. oh my god. beautiful, beautiful, stuff. just. love.